Home » Uncategorized » Getting the Fiddly Details Right! Getting the Fiddly Details Right! Year 2 SATs week is always a chance for me to catch up on projects. For some reason not that many schools want a pirate, highwayman or London bigwig visiting when the children have tests to concentrate on! It means I have had a chance to cross a few things off my to do list. First there was my 18th century sailor’s knife. I had learned that ship captains, as well as keeping the ship’s weapons locked away, sometimes also insisted that their sailors’ trade knives (aka ‘gully knives’) had blunted tips. 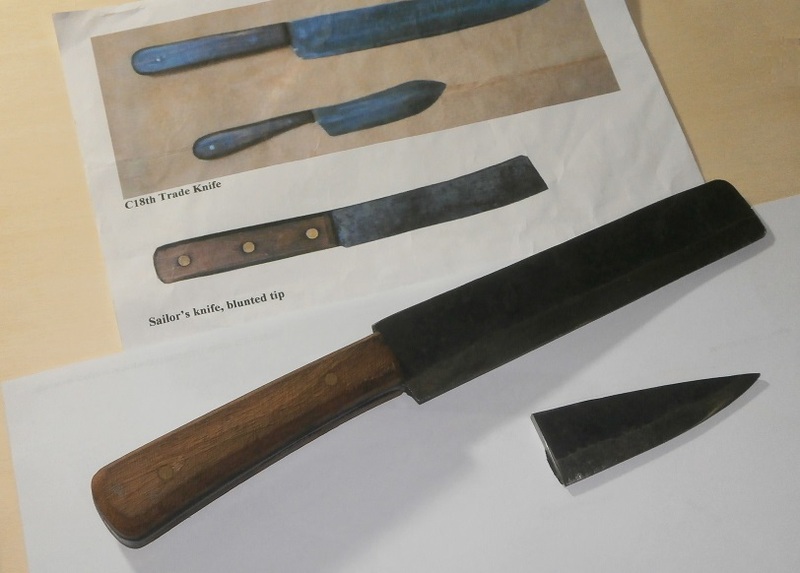 This meant that although the blades were still useful for working the ship, if the lads were tempted to mutiny, perhaps to turn pirate, then they would find it a little less easy to do so with such knives. So, while my friend Trevor serviced my car I got him to lop off the end of my recently acquired trade knife so that it would look ‘like the one in the picture’. Having the right tools, I think he’s done a great job. 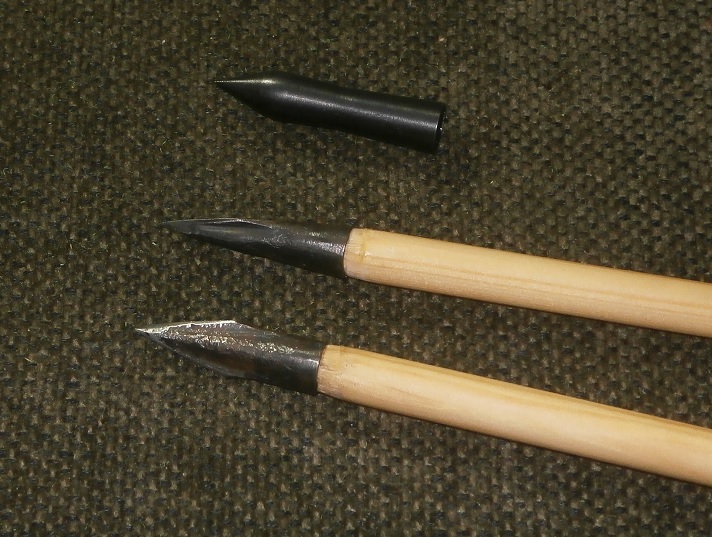 Meanwhile there were other things I could do myself, such as replacing the arrowheads I use for my Elizabethan sea farer and my Civil War Castle Governor characters with hand-made authentic ones I recently had delivered. Luckily a brulee torch flame was all that was needed to melt the epoxy glue inside the modern tips, allowing me to remove them with ease. After fixing the authentic ones on instead I am very pleased with the result. You have to get the fiddly details right, see? I am studying this for my time traveller character, Sir William Petty. Being a founder member of the Royal Society, and a natural philosopher of considerable repute, he has always had an interest in the latest inventions and ingenious ideas (which is of course why he is attempting to travel forwards in time). Bishop Wilkins considers all sorts of wonders in his book, some more fantastical than others. For example, he describes an improvement on the usual methods of turning a spit. 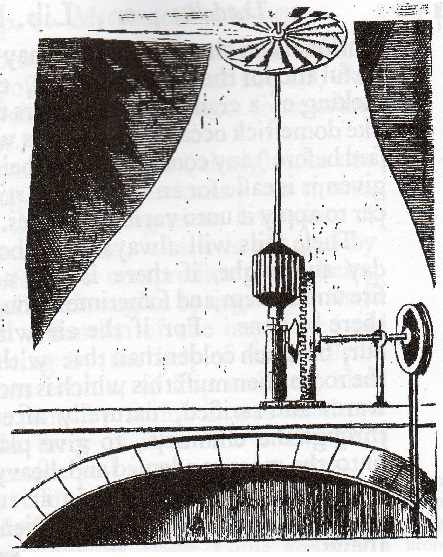 Why have a child or a dog that need encouraging, or a weight that needs winding, when you can utilise the very motion of the air as it ascends the chimney to turn the spit? Exploring this concept further, the bishop discusses the ‘sailing chariots’ of China and Holland. 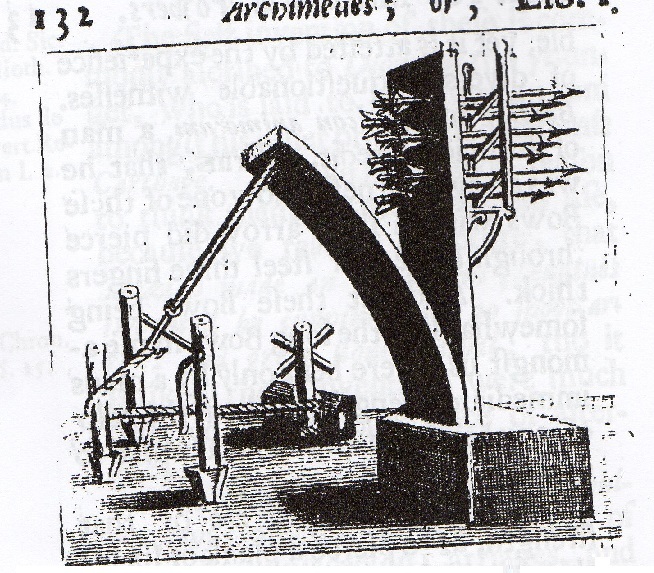 After describing and illustrating a carriage with ship-like sails rigged above it, he then describes the following, explaining that due to its design it should be able to move with ease even directly into the wind. 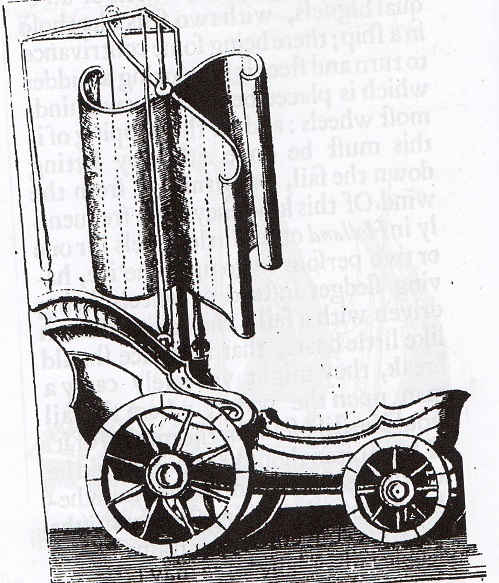 Although the bishop does express doubts concerning whether such a chariot would shake itself to pieces on rough ground. Another engine he describes, this time a war engine, is one which I myself think would quite literally tear itself to pieces! That one goes beyond fiddly and into the realm of very dangerous, and not necessarily for the enemy! If you want to know more about Sir William the Time Traveller, please click here. If it’s the naughty pirate Captain Burwash you might like to visit your school, please click here. And if you’re learning about Civil War Castles then please click on a Civil War Castle Governor to find out more. To see which of my other characters you might like to visit your school, please take a look at my page of Characters. I look forward to hearing from you.